We stock a comprehensive range of timber products for professional building trade and DIY projects. Timber is an umbrella term for a selection of hardwoods and softwoods used in building and carpentry such as ash, beech, elm, oak and mahogany. The terms hardwood and softwood do not necessarily relate to the properties of the wood but all types of timber are high performance, natural building materials. Timber is a natural building material that is non-toxic and safe to handle. Very little CO2 is emitted in the production process as it is low energy to convert the wood from the trees into timber for building. Timber has been used for thousands of years, and as long as new trees are planted, continues to be a great renewable source of building material. Timber is a great insulator, so perfect for windows, doors and floors and can reduce the energy consumption of a house. It is light and easy to install which increases the speed of a build and so saves time and money. 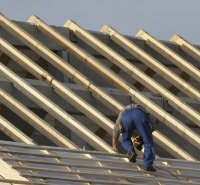 70% of all new homes around the world are built using timber, this figure drops to 25%in the UK but could be used more readily in the future as the demand for affordable homes increases. Timber is also highly durable. If a timber structure is built well, it can last for centuries. What is timber used for? Timber is the obvious choice for decking projects. At RGC Building Supplies, we offer durable and long lasting joinery grade timber to give a high-quality finish for decking. Timber offers a comfortable surface that works in harmony with your garden and the natural environment. It is a great alternative to hard terraces and patios as there is minimal ground work preparation and excavation. We also offer a range of easy to build timber cabins in a selection of sizes to fit the space you have available and make your garden look even more attractive. 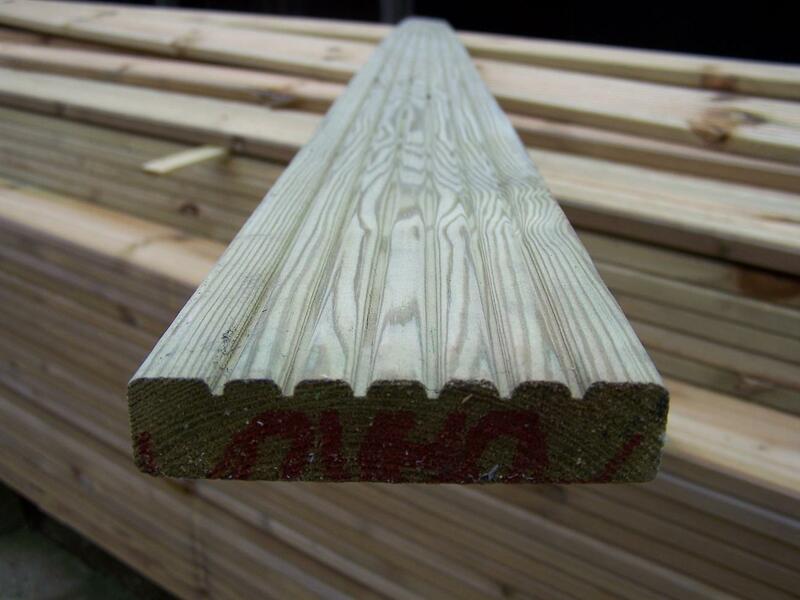 If you're seeking timber for your fencing we can also help you select a suitable eco-friendly material to meet your needs. Timber fences are cost effective and easy to install and repair as well as being aesthetically pleasing. Within your home, we can provide joinery quality timber and a full range of profiles for a classic or contemporary look. For a classic timber skirting that can be primed and painted we have a range of softwood and hardwood options. We also offer architrave and amp and mouldings. In addition to all of this, RGC can help with your needs for I Beams, truss rafters and sawn timber.